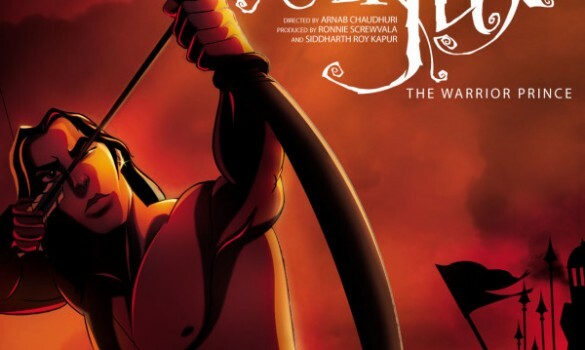 First Look: The Trailer For “Arjun: Warrior Prince.” | The Cineaste's Lament. ← “Anchorman 2” Poster Debuts. Here’s your first look at the trailer for UTV’s first animated feature since its takeover by Disney. This entry was posted in action, Animation, Anime, Family Films, Fantasy, Film News and tagged animation, Arjun Warrior Prince, Arjun Warrior Prince trailer, Disney, UTV. Bookmark the permalink.